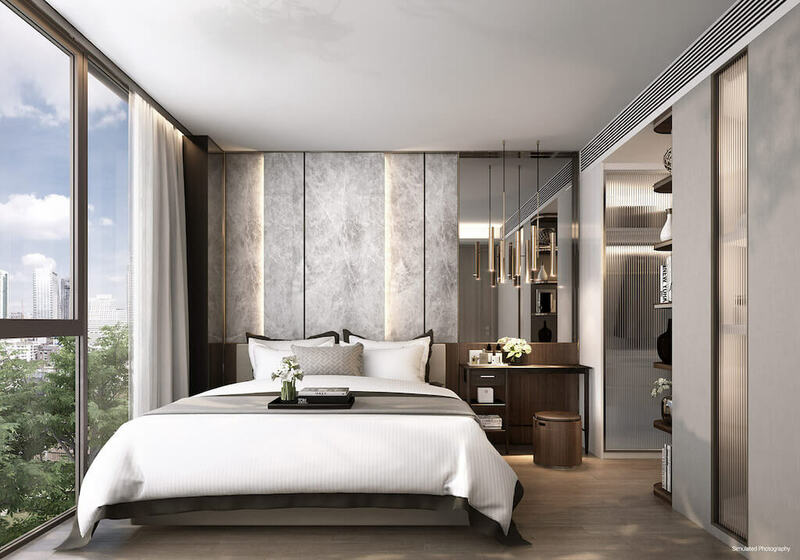 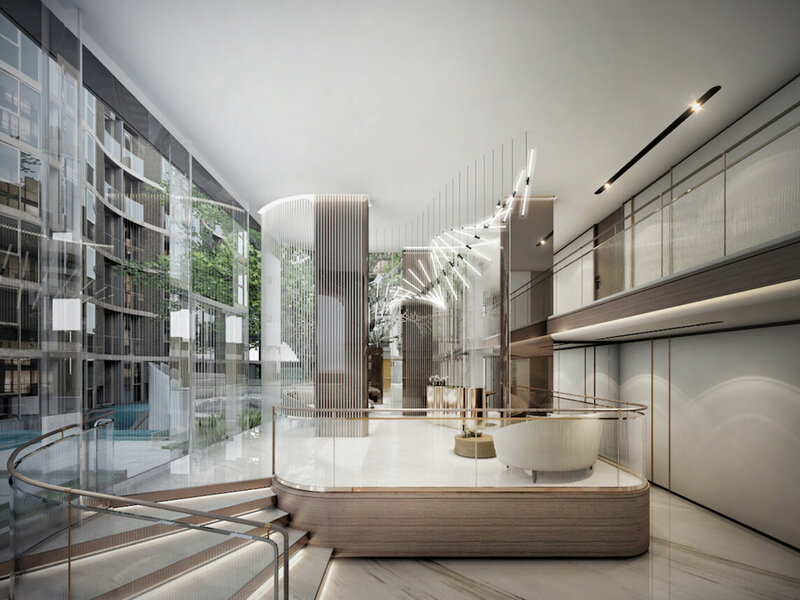 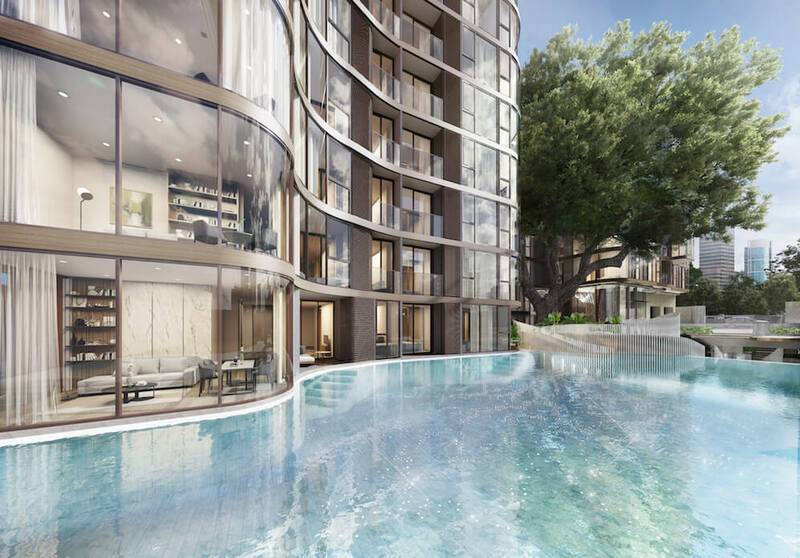 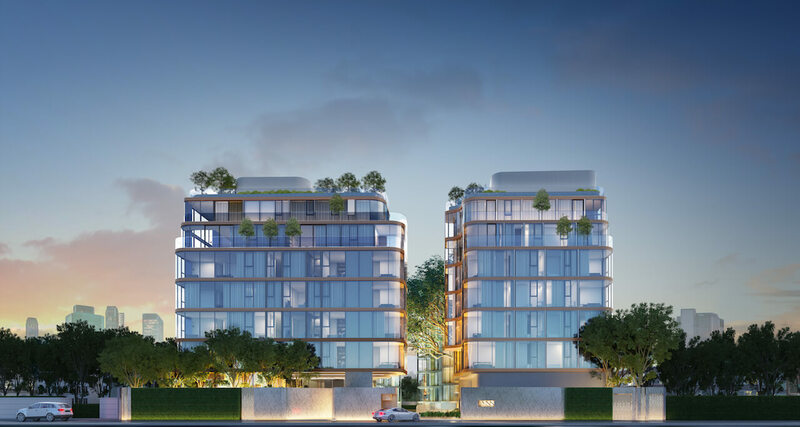 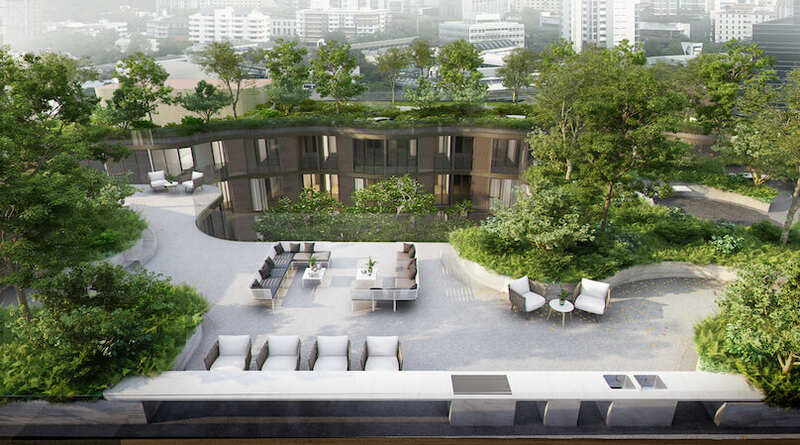 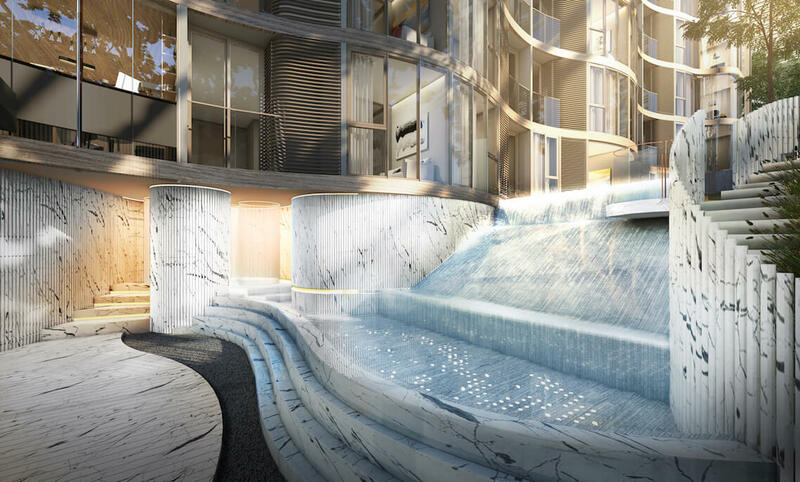 Fynn Asoke is a luxurious low-rise resort style project in the heart of Asoke, Soi 10 Sukhumvit Road. 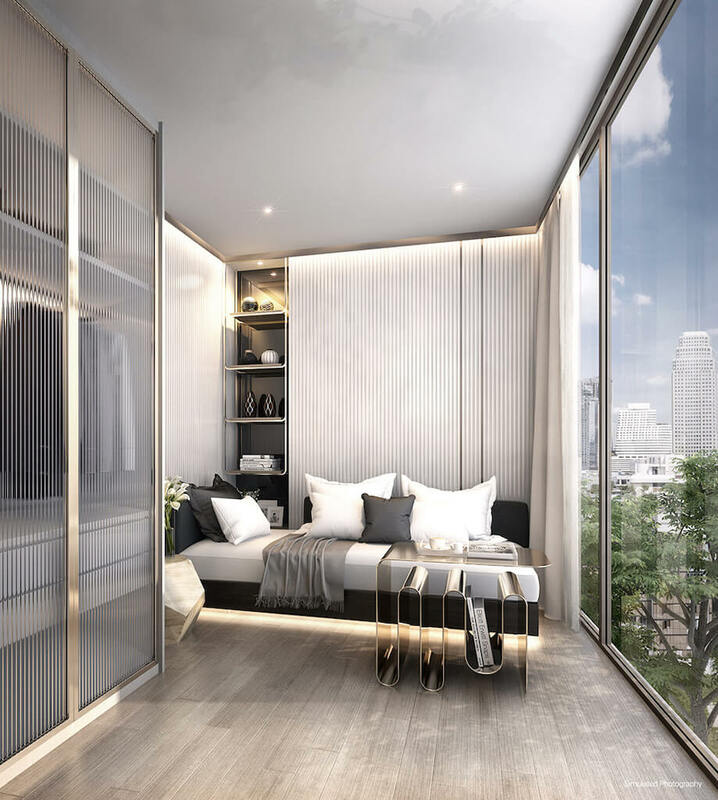 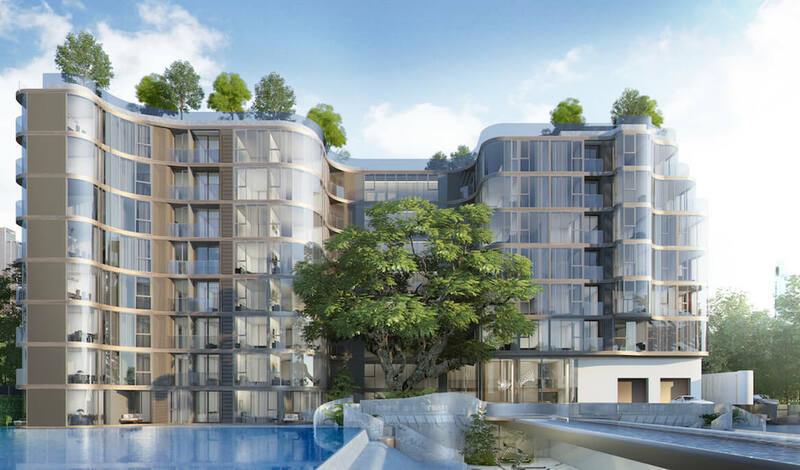 This project is ideally positioned only 550m from Asok BTS and Sukhumvit MRT interchange station, Benjakiti Park is also just 200m from the residence - popular with cyclists. 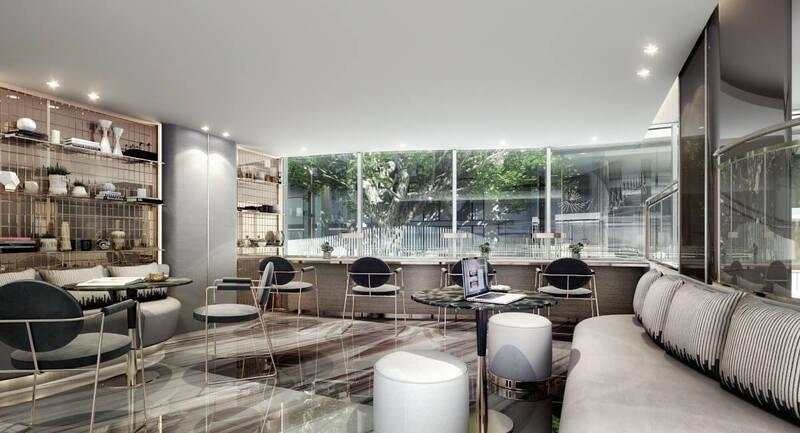 Asoke is Bangkok's 2nd largest CBD hugely popular with tourists, residents, and city workers. 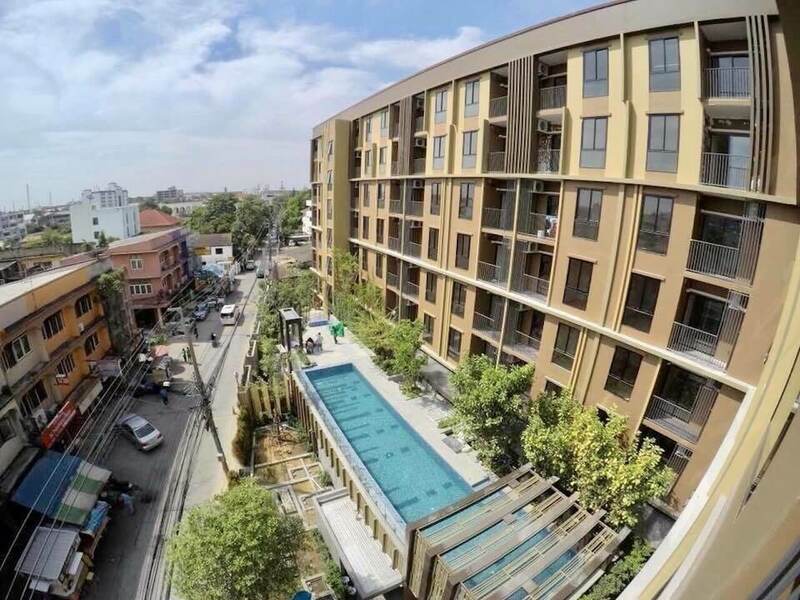 The area is oozing with nightlife and eateries all within walking vicinity of Fynn Asoke. 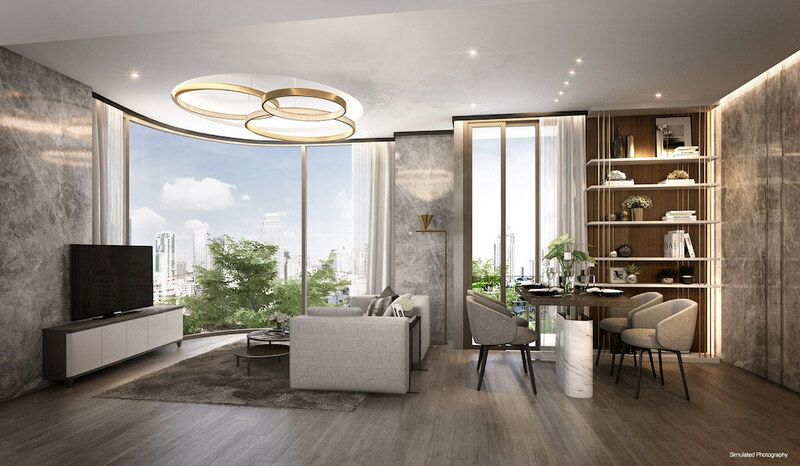 Fynn Asoke is a conceptually attractive project with modern-tropical architecture and an abundance of superb facilities making this a unique oasis in the heart of the bustling city. 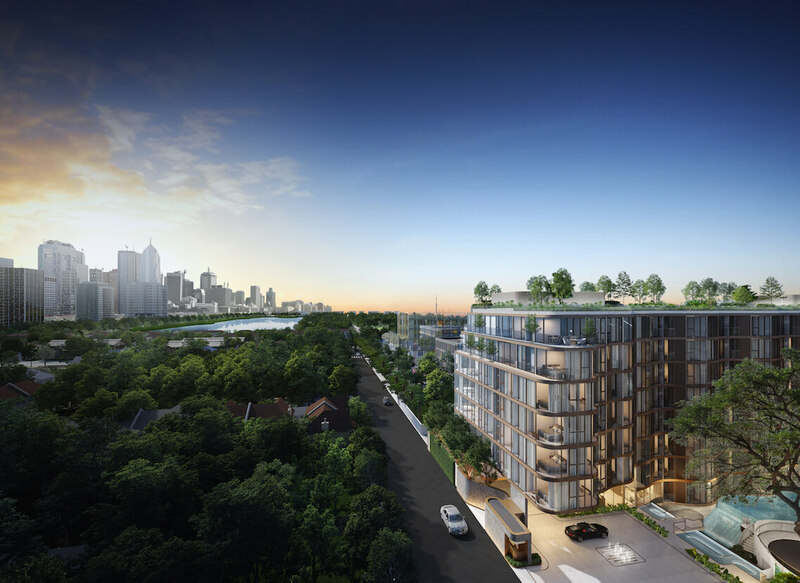 Fynn Asoke features 2 buildings (8 storeys) with an exclusive selection of 262 residential units. 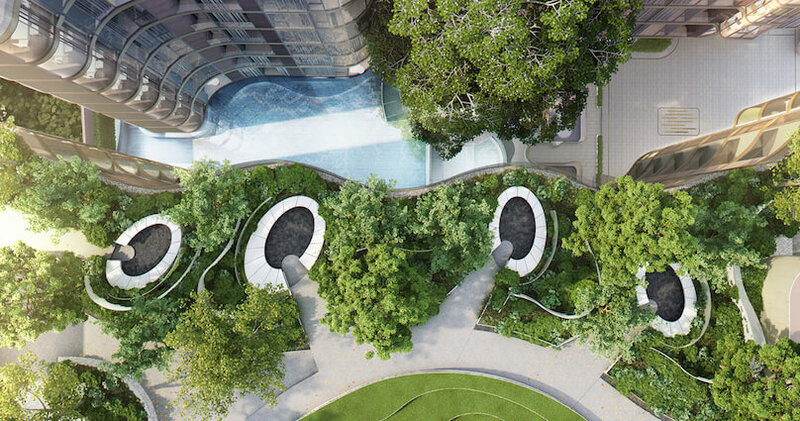 The facilities at Fynn Asoke leave nothing left for the imagination, including: Double Volume Lobbies, Lounge Area, Mailbox Room, Laundry Room, Changing Rooms & Smart Lockers, Fitness Centre, Bike Simulator Room, Yoga Room, 25m Swimming Pool, Kids Pool, Steam Room, Sauna, Sun Deck, Outdoor Shower Area, Rooftop Sky Garden, Tropical Walking Trail, Outdoor Co-Kitchen, Outdoor BBQ Area, Kids Playground, Co-Theatre, Co-Working Space, Drop-off Area, 24-Hour Security & CCTV, Keycard Access Control, BTS Shuttle Service. 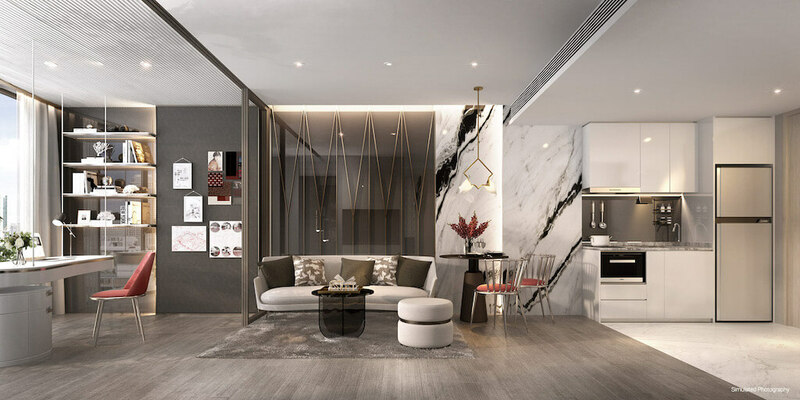 All units at Fynn Asoke come fully furnished inclusive in the price. 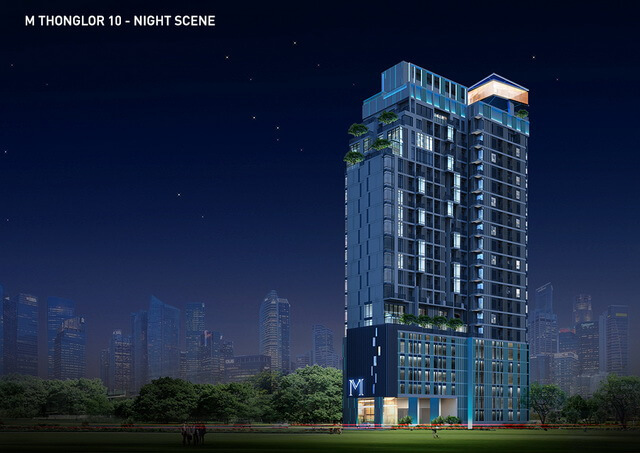 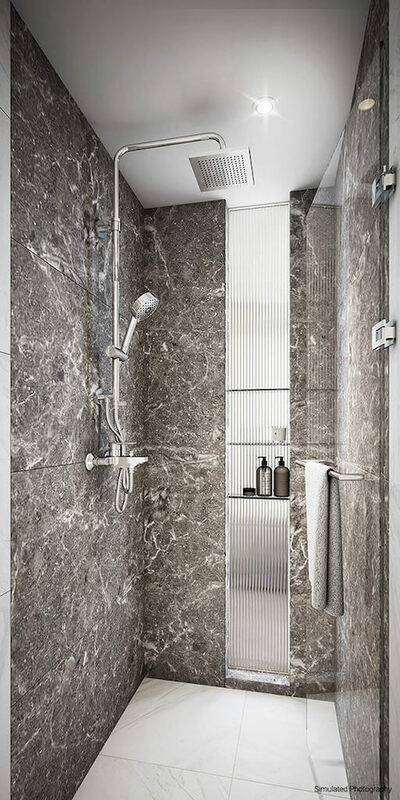 The unit sizes vary to suit your needs: 1 Bedroom (31m2 – 40m2), 2 Bedroom (45m2 – 64m2).